L&M Foreign Cars are experts on Land Rovers. We provide excellent repair and maintenance service for Land Rovers and are open from 8am to 5pm Monday through Friday. 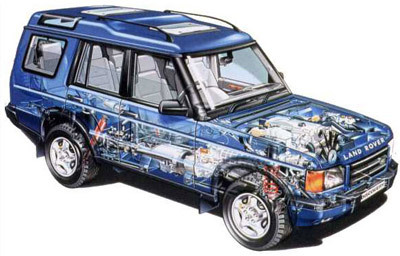 Land rovers are uniquely built, in that their systems share very little with other car manufacturers today. Our shop provides all the condition based services for your service and repair of Land Rover vehicles. Our Technicians are trained and certified to work on Land Rover, and more importantly have the necessary experience to diagnose, service and repair these vehicles quickly and correctly. 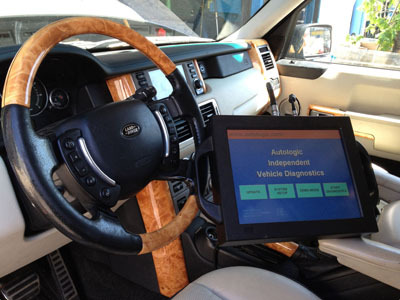 For the latest Land Rovers we carry state of the art computers necessary to diagnose, program, and reprogram all your onboard land rover computers. Proper Land Rover maintenance includes changing your oil, oil filter multi-rib belts, battery, brakes, cabin filter, and air filter. These are just some of the many services required to keep your land rover in proper working order, all of which we provide at our repair shop in Brooklyn.